Compact & pristine 1/1 end unit with a spacious feel of a much larger residence. Open flow and light decor yields a sense of airiness uncommon in a unit of this size. 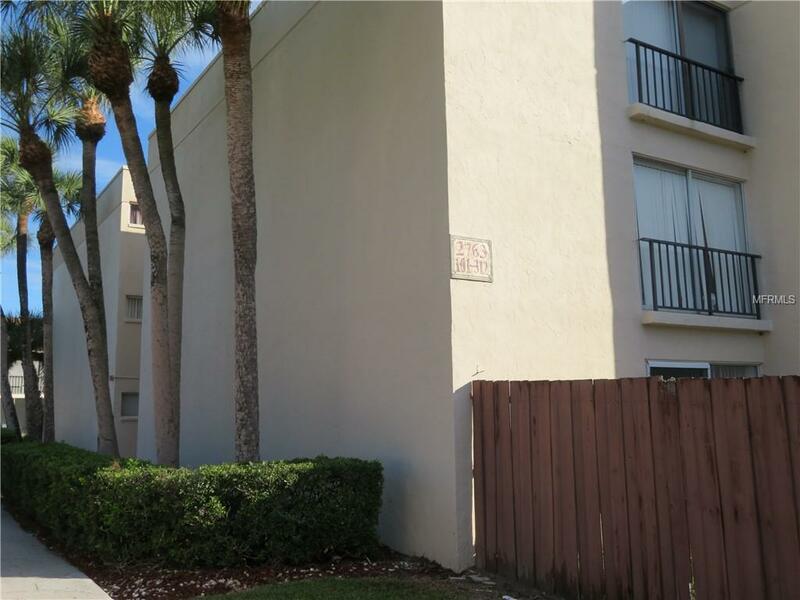 Great central location, close to beaches, shopping and downtown Sarasota. Desirable updated ground floor unit available now in Pinewood Village. Water and basic cable included.